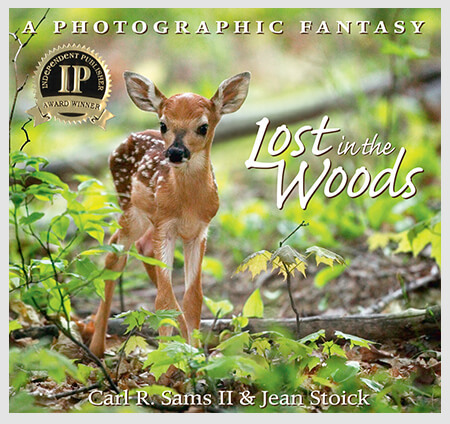 Carl R. Sams II and Jean Stoick bring woodland friends to life in their children’s books, companion board books and DVDs—winners of more than 80 awards! The authors and wildlife photographers have taken more than a million photos and have witnessed and continue to share some of the most awesome beauty nature has to offer. With the release of “Children in the Woods”, the “In The Woods” series is now complete. This is a rare chance to purchase the entire set of 4 books for the price of 3. 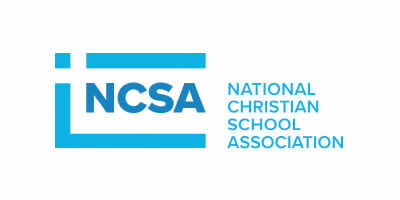 Your cost will be $59.85 per set, a savings of $19.95! 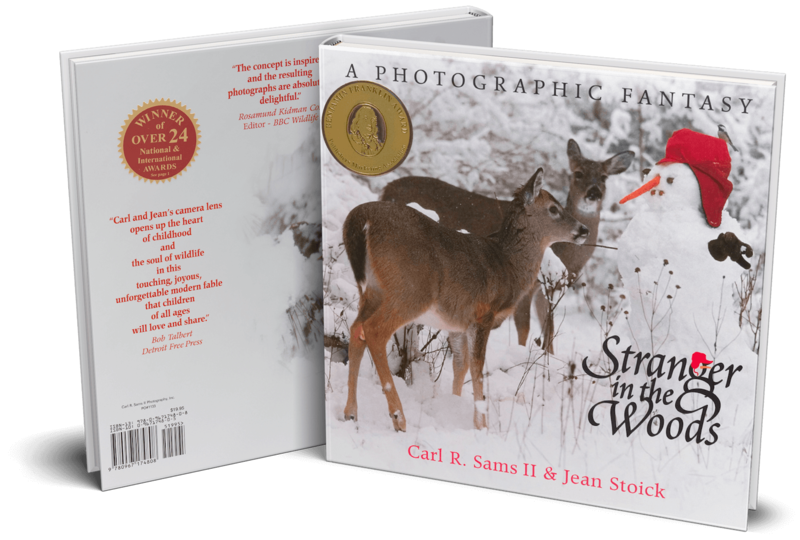 A New York Times #1 Best-Seller & Benjamin Franklin Award Winner, Stranger in the Woods is a photographic fantasy that tells how the furry and feathered friends of the forest respond to a mysterious visitor. On the national and New York Times best-seller lists during the winter for 5 consecutive years, Stranger in the Woods has warmed the hearts of children ages 1 to 100. Celebrate all 4 seasons with the award winning “In the Woods” series. These stories teach gentle lessens of nature in Spring, Summer, Fall, and Winter. 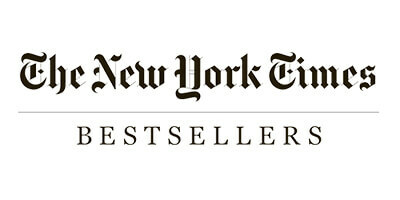 and include 3 New York Times bestsellers. 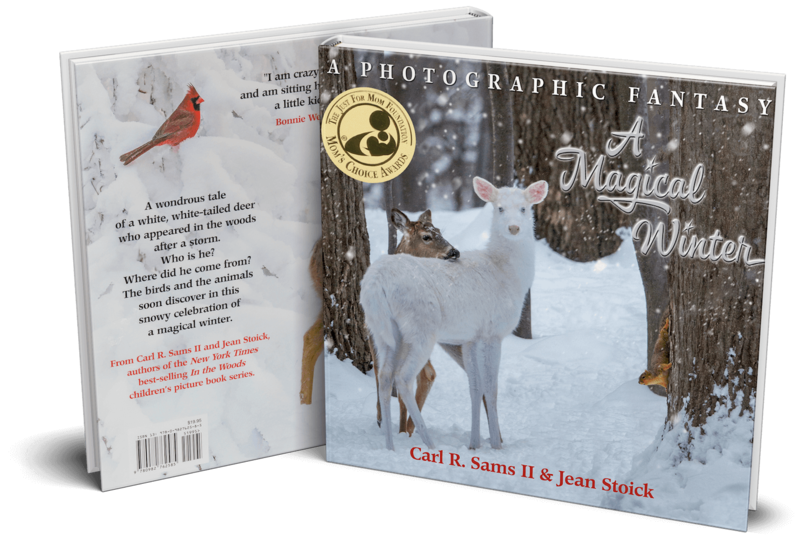 Out of the snowstorm a little bit of magic came into the woods in this delightful addition to nature photographers Carl R. Sams II and Jean Stoick’s series of photographic fantasies. 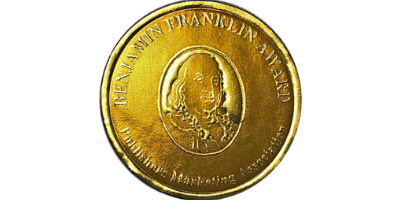 A Mom’s Choice Gold Award winner! A Gold Award Winner from The Mom’s Choice Awards, In A Magical Winter, out of the snowstorm a little bit of magic came into the woods. 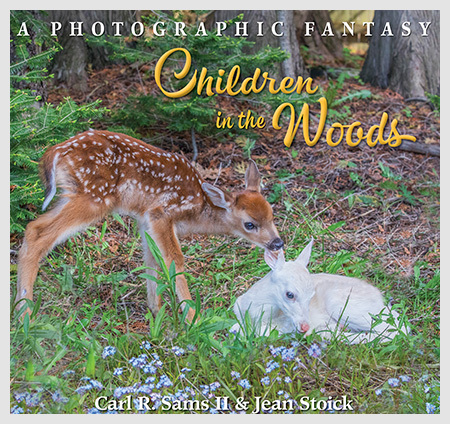 Award-winning nature photographers, Carl R. Sams II and Jean Stoick, have created another in their series of delightful photographic fantasies starring woodland creatures. 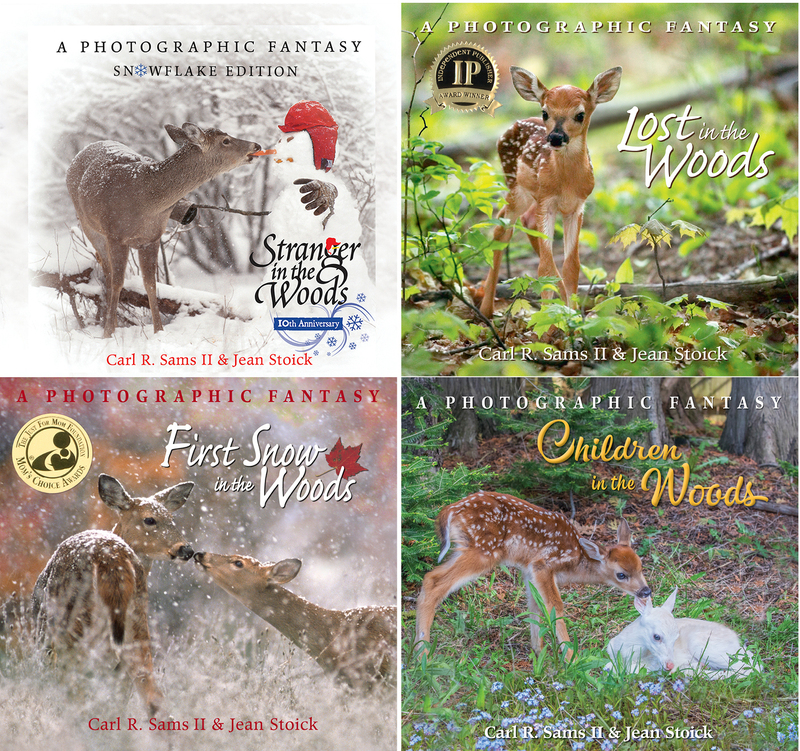 The In the Woods series of children’s books has earned an astonishing 80+ awards for the incredible stories by Carl R. Sams II and Jean Stoick. Thank you to the critics for recognizing the passion put into these amazing books. 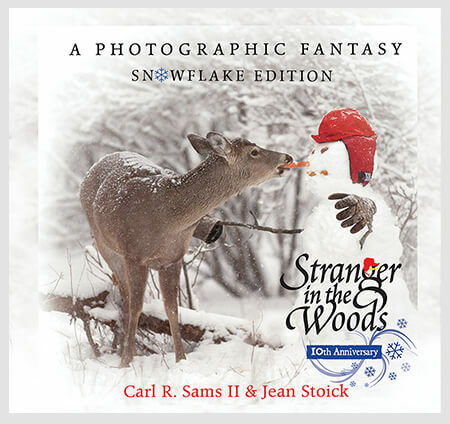 Stranger in the Woods has received an astonishing 80+ awards for the incredible writing by Carl R. Sams & Jean Stoick. 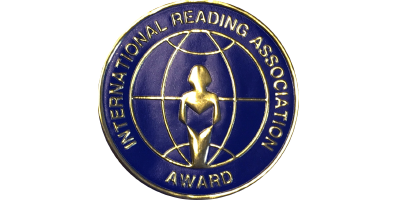 Thank you to the Critics, for recognizing all of the work put in to these amazing books. 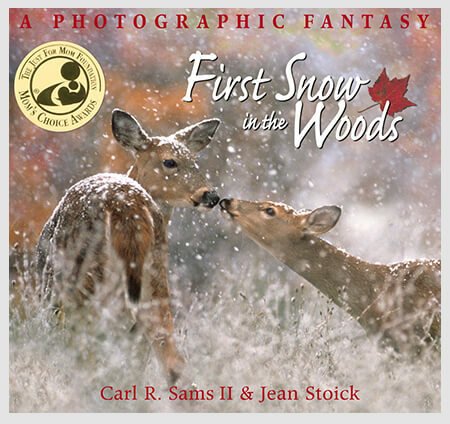 Carl R. Sams II and Jean Stoick are professional wildlife photographers who make their home in Milford, Michigan. It was 1982 when Carl sold his guns and bows to purchase his first fast lens and camera body. Since that time this photographic team has taken over 1,000,000 images of North American wildlife. “I just had to write and thank you for sharing your artistry, imagination and beautiful photography with us in your book, Stranger in the Woods. I am 60 yrs old and bought the book for myself, not for a child…. “We just wanted to write a quick e-mail telling you how much the whole family LOVES ‘A Stranger in the Woods’. Our three boys (ages 5, 3,1) got the book from their aunt for Christmas and we have read it every night since (sometimes twice!). “What a wonderful change to have photographs of wildlife and that beautiful woods! The last picture of the two children walking through that woods reminds me of when I was little. I grew up with a woods just like that in my back yard. It brings tears to my eyes each time we read it! Over the years we have collected some absolutely incredible photos in nature. Whether we used it in our books, movies – or for personal use, we have a great gallery for your viewing pleasure. You can purchase each of these amazing photos here on our website.